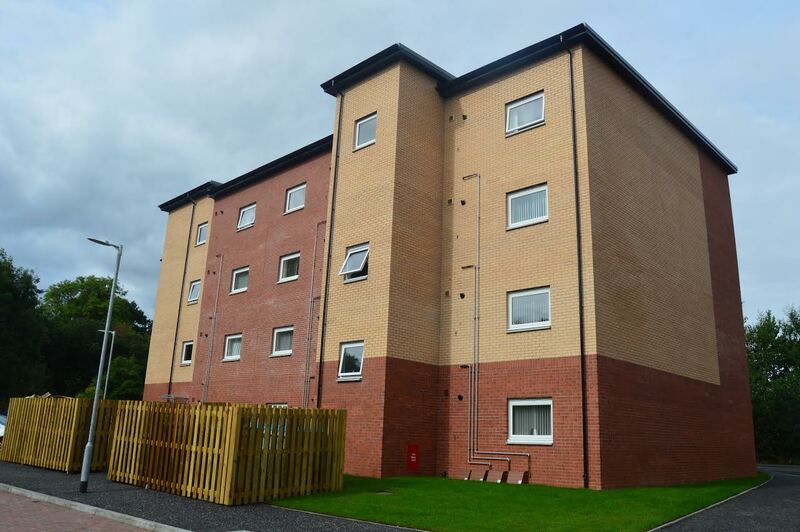 South Lanarkshire Council is to invest more than £62 million in the next financial year on new council homes and improving existing council housing. As part of the council’s commitment to build 1,000 new homes, more than £38m will be spent delivering a total of 193 new homes during 2019/20. An investment of almost £9m has also been announced on central heating upgrades or installations in the area, £6m sidelined for upgrading the external fabric of buildings, £2m on energy efficiency works, more than £1.3m on environmental works and £250,000 on kitchens and bathrooms. The investment was agreed at a special meeting of the housing and technical resources committee on the housing revenue and capital account budget for 2019/20. Councillor Josh Wilson, the chair of the committee, said: “This significant investment for the year ahead shows our commitment to ensuring all council tenants are living in modern, energy efficient homes which are suitable for their needs. The plans will be presented to the full council for approval later this month.